"The savage deconstruction of the relationship between image and reality. 'Yes, Hello? ', 'Look at that picture,' 'Does it seem to be persisting? ', 'Good. Thank you'." "The screen is divided into nine different squares. Each representing one place. The uniting element of all the actions is a book passed from one hand to the other. All stories run parallel, as if in realtime, yet linked in a linear way at the same time through the narrative of the action." 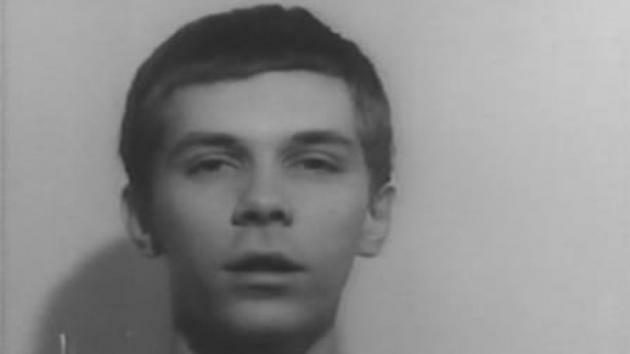 Fig.1 Zbigniew Rybczyński (1975). 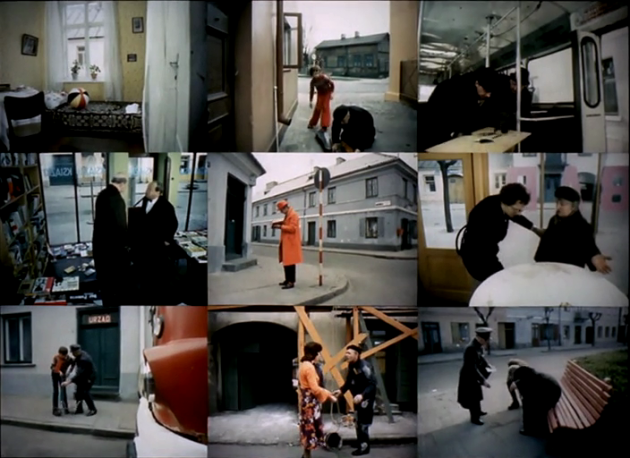 "Nowa Książka (New Book)", 35mm short film, 10:26, SMFF Se–Ma–For Lodz, Poland. 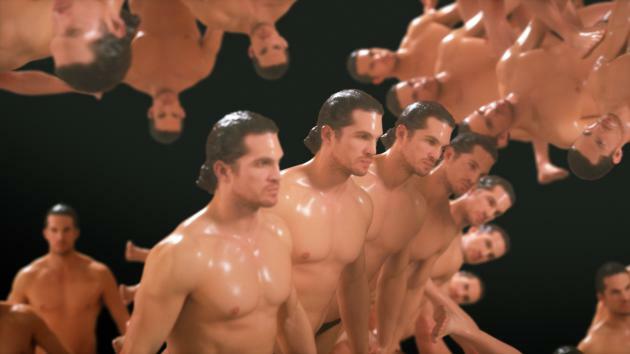 "Around Perception is a groundbreaking experiment on computer–based animation, consisting of 11 audiovisual events designed to baffle cognition and unrest comfortable notions of reality. Unlike most of his later films, Hébert chose not to collaborate with top–notch experimental musicians and created the soundtrack himself. In this, he followed a method also used by Norman McLaren: to scratch sound directly onto the film itself. The relation between sound and picture, however, is not as symbiotic as in McLaren's Synchromy: although there are organic reactions between the two domains, one is not a direct translation of the other. This, of course, need not be seen as a weakness. Indeed, with its fast–paced changes of color and geometrical patterns, and the employment of Columbia–like richly crafted electronic tones, Around Perception works as a tremendously hallucinatory exercise in trompe l'oeil (and l'oreille) techniques. Or, as stated by Hébert himself at the beginning of the film, an exercise 'for the mind and against the mind'." 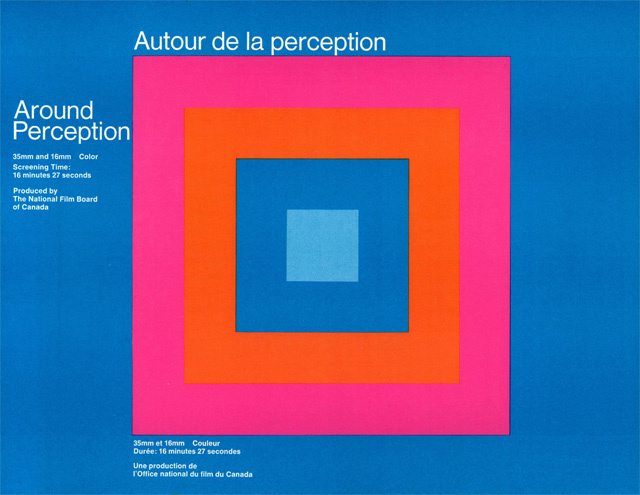 Fig.1 "Around Perception", Director: Pierre Hébert, Year: 1968, Time: 16 mins, Music: Pierre Hébert.